Today may be the start of the weekend for you but for me, I am gearing up to attend the most prestigious event in the beauty calendar. From the inspiring setting of Olympia’s Grand Hall thousands of Beauticians, therapists and students are expected to come together this Sunday and Monday to benefit from the expertise of the beauty industry leaders. I will be attending as part of the Nouveau Beauty Group who will be exhibiting their Permanent Cosmetics, A-Lift Non-invasive facial toning and LVL Lashes to name but a few. As a trainer for Nouveau Contour Permanent Cosmetics Team, I will be on hand along with the team to help support, encourage and inspire the potential new faces wanting to learn the art of permanent cosmetics. I have a passion for training new talent as I strongly believe in the work that I do. Applying permanent make up isn’t just a job for me, it is a way of life and a chance to touch the lives of the clients who put their trust in me. I see the opportunity to train someone up to get that chance to make a difference to their clients too, an honour. I believe that you can never stop learning and that is why being a trainer with Nouveau inspires me everyday. I love to exchange techniques and knowledge with the elite team including Nouveau managing Director and celebrities choice Karen Betts who will be showcasing at Olympia alongside me this Sunday and Monday. It is also an opportunity for anyone interested in having permanent make up themselves to see it first hand as we will be working live on the stand. 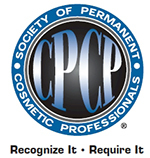 A chance I hope to dispel any of the permanent make up myths that I so often come up against! 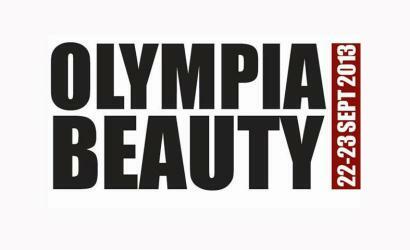 Olympia Beauty welcomes all trade professionals from the beauty industry including salon owners, buyers, make-up artists, nail technicians, spa professionals, students and peripheral industries. It is a chance to grab massive savings and exclusive show deals with some of the industry’s top brands. 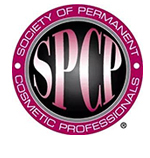 It is also a chance to mingle with the experts and gain knowledge from all corners of the beauty industry.